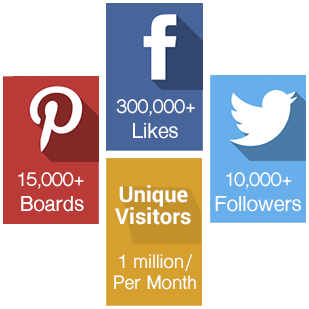 Whether your goal is to engage shoppers, increase shopper spend, or build your online audience, Shop Pirate can help you to achieve your goal. 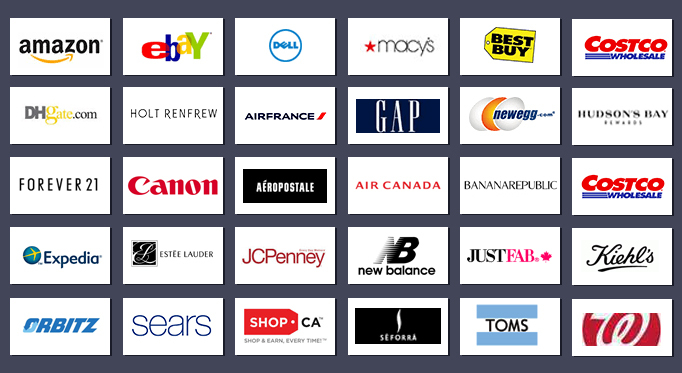 We connect thousands of brands and retailers with millions of shoppers anytime, anywhere, through our site shoppirate.ca, mobile apps and content marketing strategies. We work round the clock to come up with new solutions that drive ROI for our retailers and brands. We’re always willing to talk about potential partnerships, email us at [email protected].